What is the best way to fill your vacancy? Accountancy Recruitment Wales Limited has a wealth of recruitment experience that you can draw upon to find a tailored recruitment solution specific to your organisations needs. 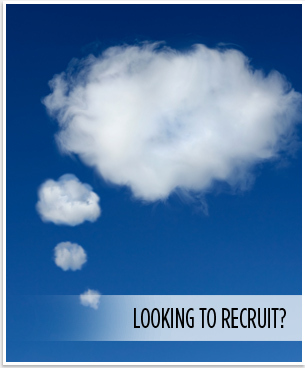 The following is an overview of the recruitment process and of course, you can contact us for more information. The contract / interim recruitment option offers a cost effective route to securing a talented individual for your organisation with an agreed timescale. Choice of recruitment options; database, retained or search and selection or a combination of these depending on timescales.